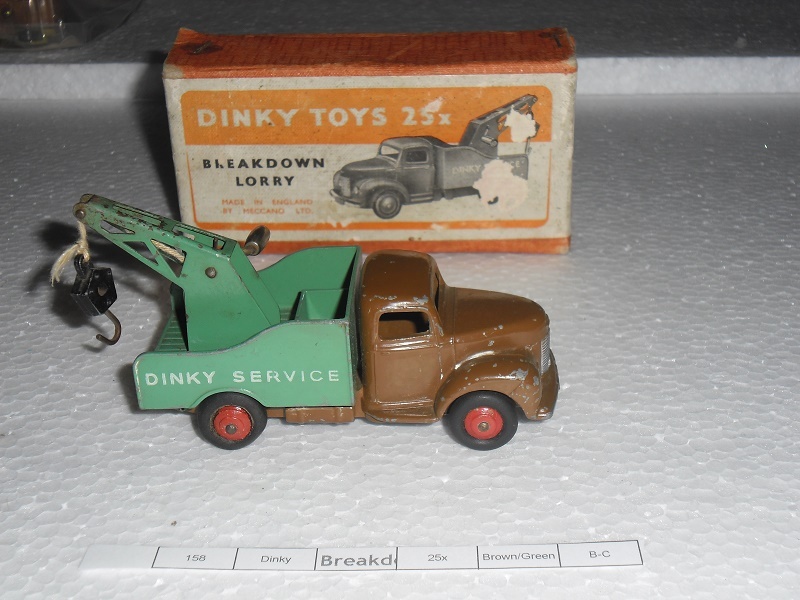 This entry was posted in DINKY TRUCKS & TRACTORS and tagged 1:43, Antique, Breakdown, Car, Commer, Corgi, Dinky, Hot Wheels, Hotwheels, Lorry, Tailboard, Tow, Toy, truck, Vintage, Vintage toy. by Mantique Toys. Bookmark the permalink.